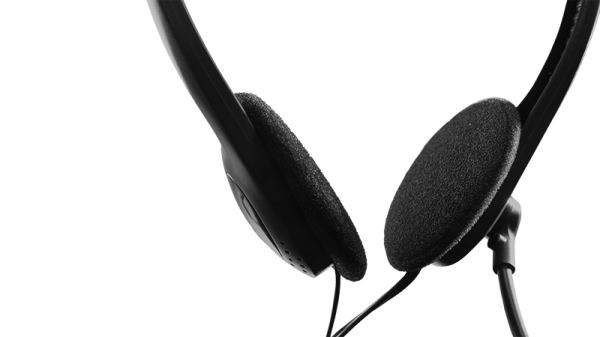 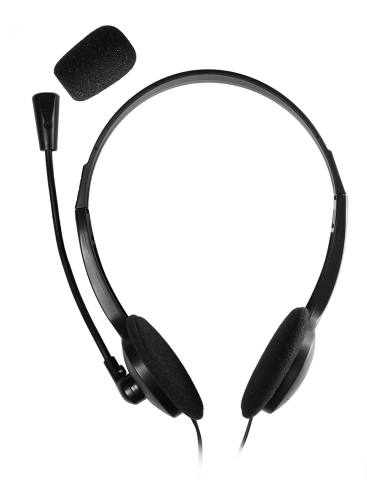 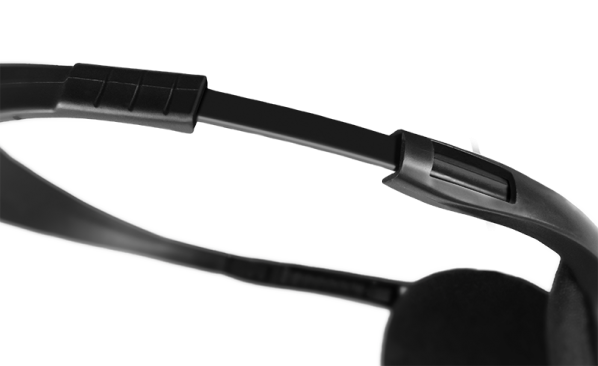 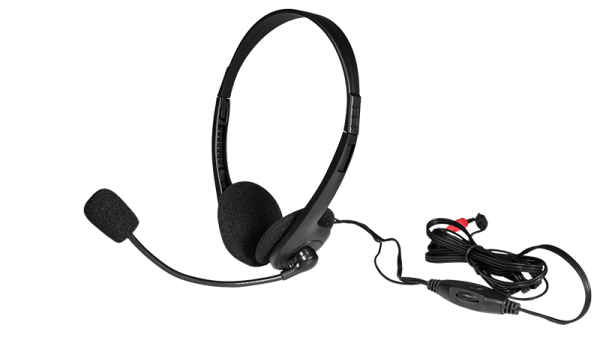 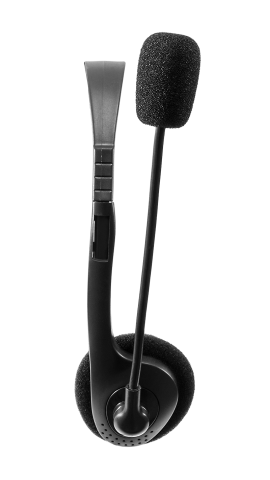 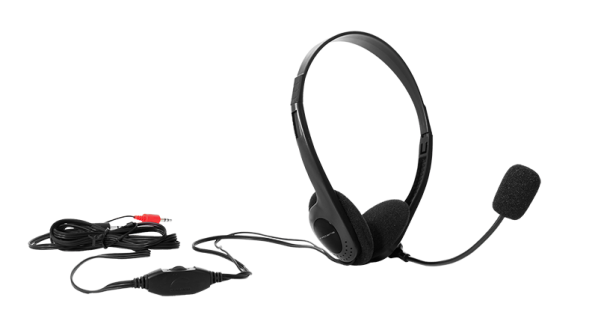 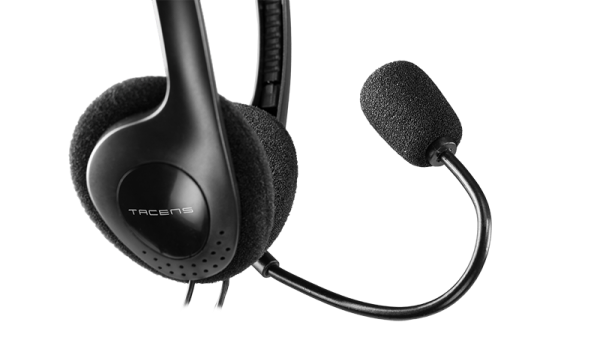 The headphones AH117 due to its height-adjustable headband, its high quality flexible microphone and noise canceling system, have been designed to be used for hours with maximum comfort. 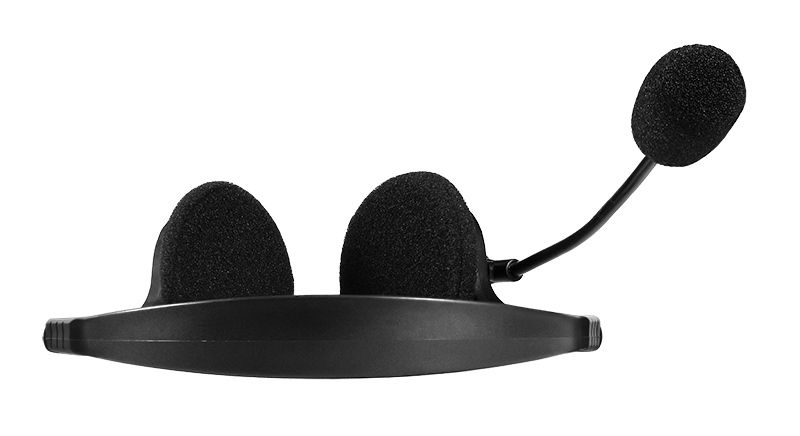 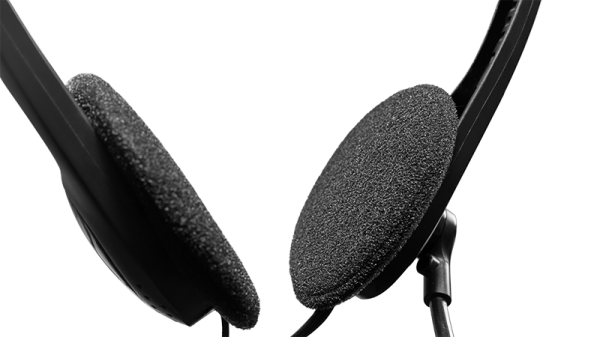 Perfect for voice and video chat, music, movies, skype, videoconferencing, voice recognition and multiplayer Internet gaming. 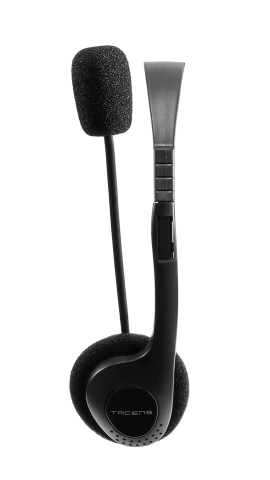 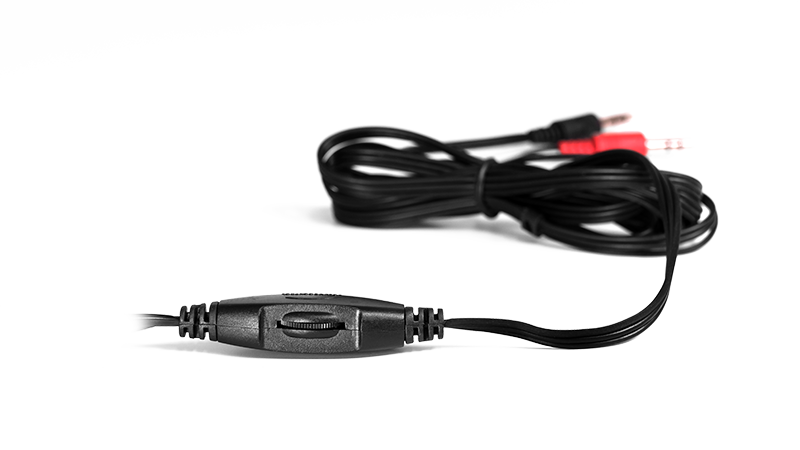 These AH117 headphones include an in-line control box for a more comfortable operation and a 3.5mm jack connector, which makes them compatible with most audio devices.